What Happens If a Rancho Mirage Car Accident Involves an Uninsured Motorist Claim? If you are injured in an accident involving an uninsured motorist, the first thing to understand is that driver is in violation of California law. Even though California requires every driver and vehicle owner in the state to have a minimum amount of liability insurance coverage, the fact remains that millions of Californians violate this law. According to a report from the Insurance Research Council, an estimated 15.2 percent of California drivers are uninsured. If you were in a Rancho Mirage car accident involving a driver who violated state law and did not have car insurance, you may be able to recover compensation by pursuing an uninsured motorist claim with the help of a Rancho Mirage car accident lawyer. When a legally responsible party for the accident does not have insurance, this naturally complicates the path to financial compensation for the many harms and injuries victims suffer in a typical accident. 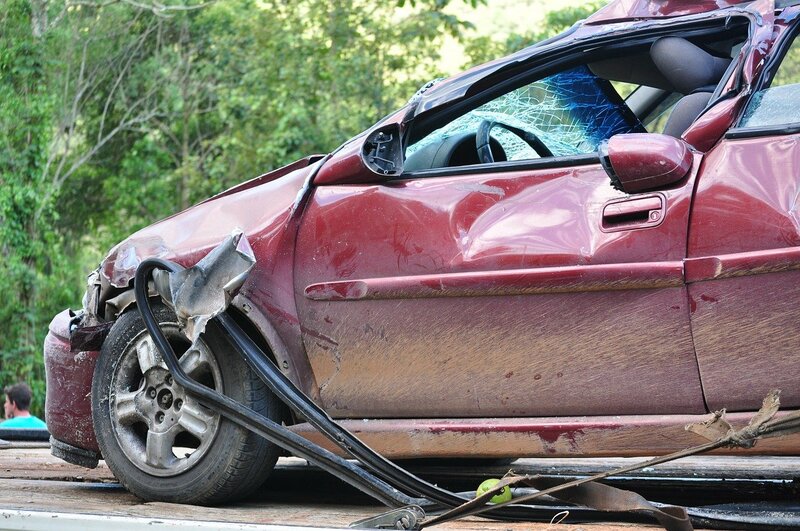 Generally, there are two ways to pursue compensation by making an uninsured motorist claim. The injured party may make the claim through their insurance policy, or, alternatively, the legally responsible party may be sued. The best path forward will depend on the specific facts and circumstances surrounding your case, which is why it is helpful to discuss your options with a Rancho Mirage uninsured motorist claim lawyer. At The Ledger Law Firm, our national firm has the resources needed to conduct an extensive review of your case and the legally responsible party’s ability to pay for your injuries. While it may seem at first glance that the responsible party does not have the assets to pay for your injuries, a more thorough review of property records and similar assets may demonstrate the responsible party does, in fact, have the assets to properly compensate you. Even if making a claim through your insurance company ends up being the ideal route to take, you may be surprised to know that it is still extraordinarily helpful to have a personal injury attorney by your side. Many policyholders mistakenly believe that their own insurance company is their friend and ally after an accident. Sadly, this is not the case since the insurance company business model depends on limiting payouts. The same principle, unfortunately, will apply to your uninsured motorist claim, and the end goal of the insurance company will be to pay the minimum amount. This is where your Rancho Mirage personal injury attorney steps in to advocate on your behalf. The Ledger Law Firm has the experience needed to negotiate fair compensation for your uninsured motorist claim when it is advisable to make a claim through your own policy. In effect, whether you take out a policy for uninsured motorist coverage in California, file a lawsuit against the uninsured driver or need to file an uninsured motorist claim through your policy, The Ledger Law Firm will be with you every step of the way. Contact us online today for a free case evaluation related to your Rancho Mirage car accident involving an uninsured motorist claim. 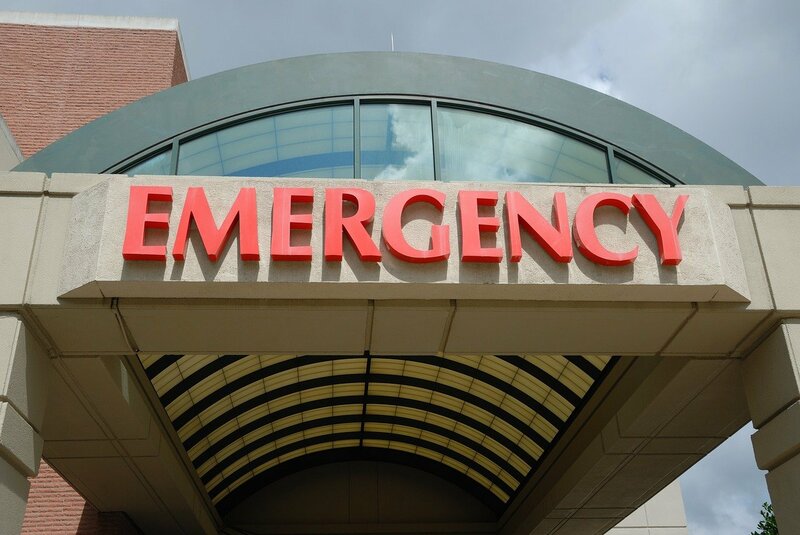 Which Hospital Does an Ambulance Take You to After a Car Accident in Rancho Mirage?